There are 16 blog entries for January 2017. Tuesday, January 31st, 2017 at 8:37pm. 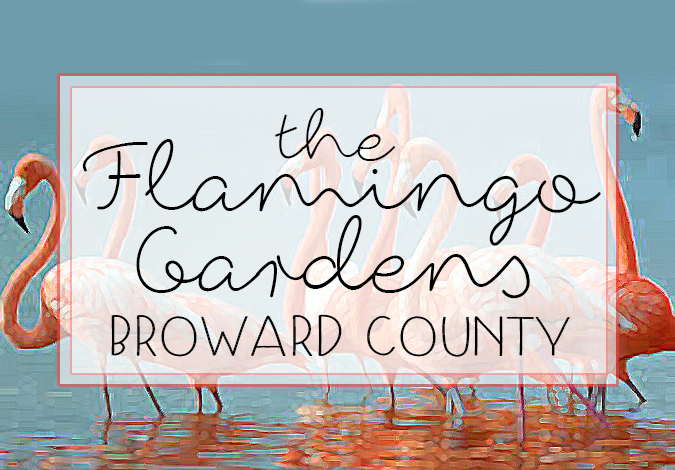 The Flamingo Gardens are one of the coolest and most memorable experience you can have in south Florida with over 60 acres of lush botanical gardens, wildlife sanctuaries and even a museum for you to explore. 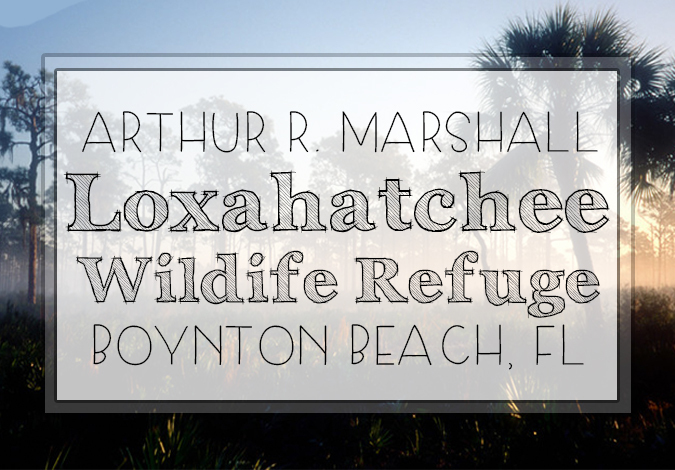 A Great Park You MUST Visit in Boynton Beach: Arthur R. Marshal Loxahatchee National Wildlife Refuge! Friday, January 20th, 2017 at 1:12pm. For a different adventure for yourself or yourself with family and friends, you must venture out to the Arthur R. Marshal Loxahatchee National Wildlife Refuge in Boynton Beach! The refuge is located just north of the lush and lively Everglades. The refuge is a dedicated organization that is devoted to preserving the wildlife of the Florida Everglades. Delray Beach Fashion Week January 25th through the 29th! Friday, January 20th, 2017 at 1:00pm. 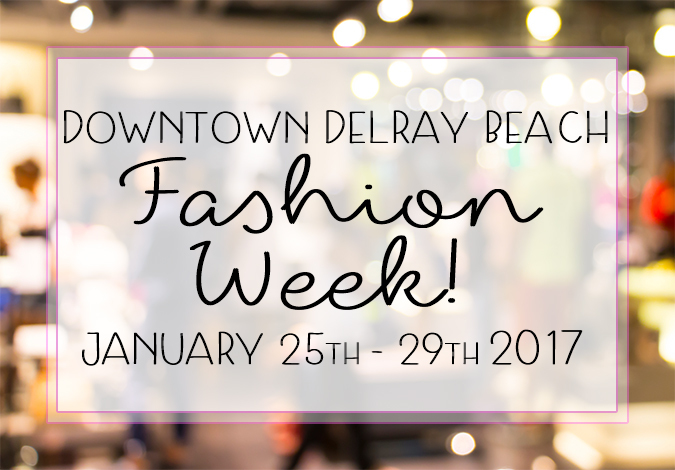 Delray Beach Fashion Week is coming up from January 25th to the 29th. This week is special to south Florida because the people of south Florida and Delray Beach are very much into their fashion and couture. The five days of fashion week are full of style, fashion and elegance all encompassed with parties, socializing and beautiful scenery. Friday, January 20th, 2017 at 10:19am. 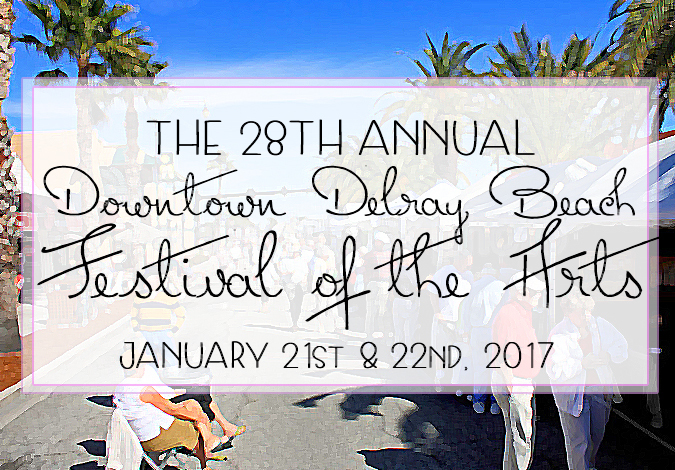 This weekend in sunny Delray Beach, Florida is the 28th Annual Downtown Delray Beach Festival of the Arts. This art show has been among the top ranking art festivals in the nation. Thursday, January 19th, 2017 at 11:47am. 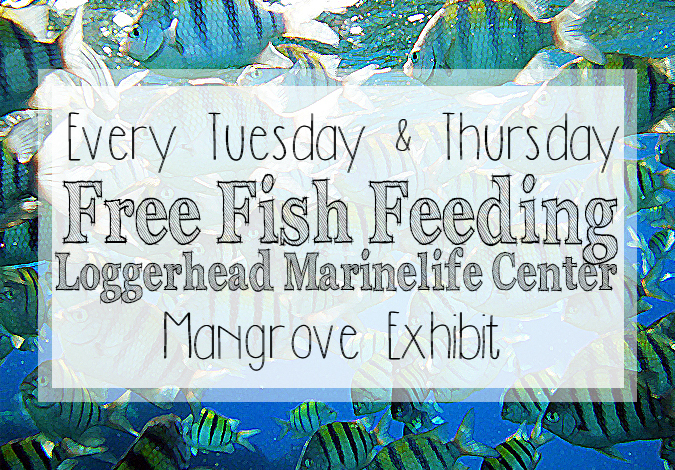 Bring the kids out to the Mangrove Exhibit at the Loggerhead Marinelife Center in Juno Beach for a day of feeding the wildlife! Every Tuesday, Thursday and Saturday at 3 in the afternoon the fish feeding takes place. Guests will get to take a tour through the Mangrove Exhibit, which is a beautiful display of Florida’s coastal ecosystems. You will learn about the importance of estuaries, mangrove islands, and the symbiotic relationships between these animals and their environments. The best part of the demonstration is the feeding! The staff of educated professionals at Loggerhead Marinelife Center will show guests how to feed different animals within the aquarium, from sea anemones to fish and even corals. Kick Start Your New Years Resolution with Free Fitness Saturdays at the Sanborn! Thursday, January 19th, 2017 at 10:28am. Its January, and this time of year is often associated with New Years Resolutions of more fitness and healthier choices after a nice holiday season of indulging. For those who live in southern Palm Beach County, you’re in luck! 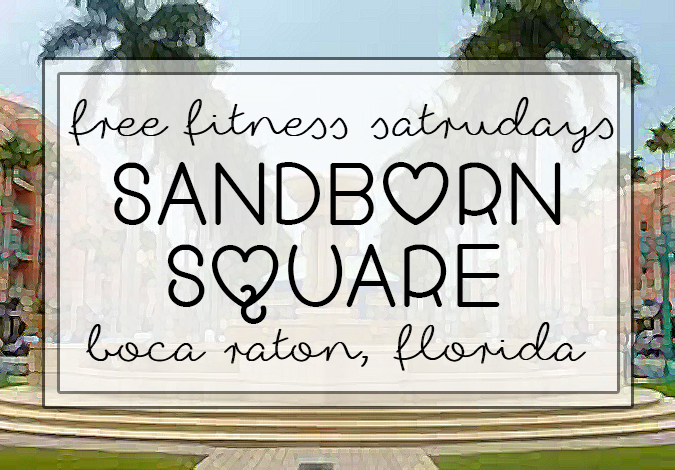 Every Saturday at Sanborn Park in Boca Raton are full of free fitness for locals and tourists alike! Sandborn Square is a picturesque park with manicured landscaping, lush green spaces and lined with tall Royal palms. Classes you will find offered at the park include yoga, capoeira that is a Brazilian martial art, and more. The classes typically begin at 9am and then there will be another following at 10:30am. Bring your own yoga mat, a towel and some bottles of water, as the summer months get warm in southern Florida. 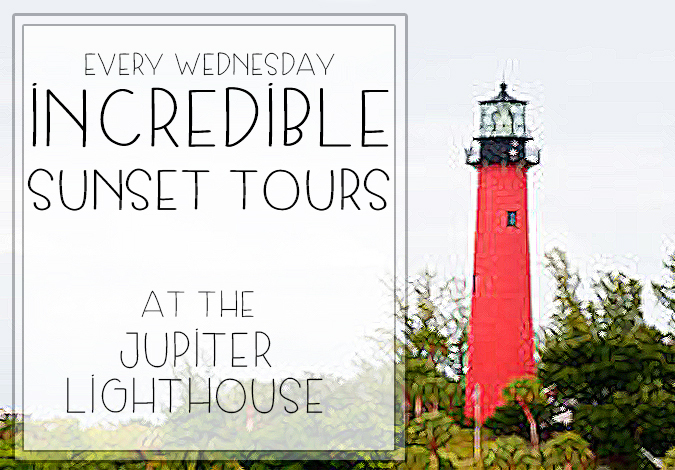 Sunset Tour of The Jupiter Lighthouse Every Wednesday! Tuesday, January 17th, 2017 at 11:29am. On Wednesday evenings, The Jupiter Lighthouse offers a stunning tour of its grounds at sunset. During these perfect evening hours is when you can see south Florida in its glory. The weather cools down, the skies turn from shades of blue to pink and orange and the water glistens in the amber light. Experience this beautiful time of day from the top of the iconic Jupiter Lighthouse with a sunset tour. Take in the breathtaking sunset and watch Jupiter light up as the day turns to night. 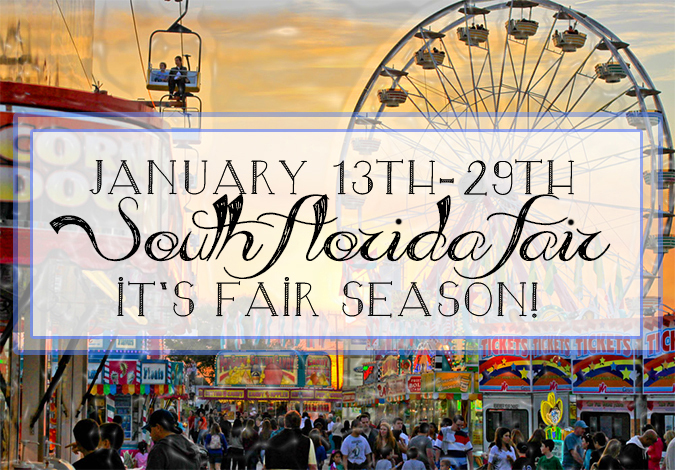 The 2017 South Florida Fair is Back in Town! Tuesday, January 17th, 2017 at 10:50am. The fun and thrilling South Florida Fair has made its way back to South Florida and it is a total hit! The south Florida Fair, located in Wellington, is one of the biggest events to hit south Florida and it has been long celebrated as a favorite pastime for kids and adults alike. The 2017 Palm Beach Polo Season Has Begun! Tuesday, January 17th, 2017 at 9:55am. 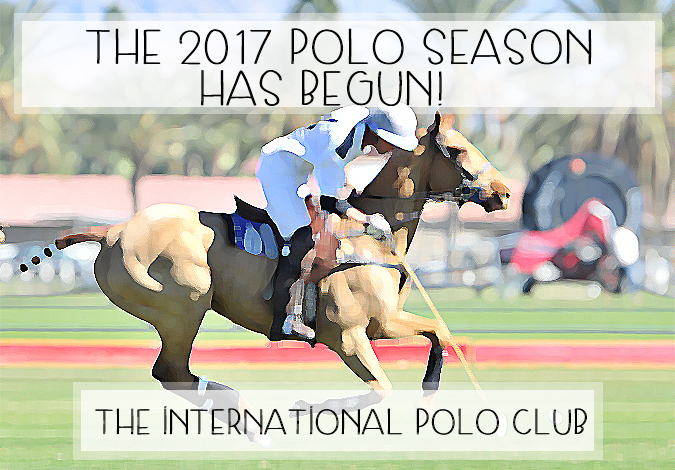 3 weeks into the season and polo has been a larger success than years past for the International Polo Club of Palm Beach. The game of polo has long been associated with wealth and status, as a game for the elite, but it is truly an amazing experience for everyone. For Floridians, it is a tradition and epicenter for fun, socializing, champagne, brunch, beautiful weather and beautiful people. 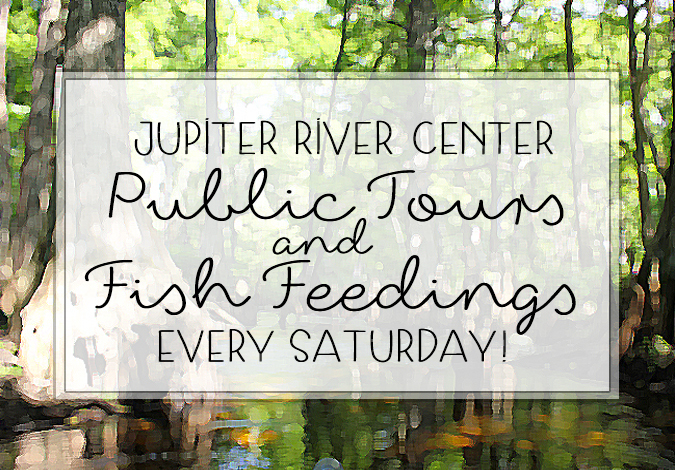 Every Saturday at the Jupiter River Center are Public Tours and Fish Feedings! Friday, January 13th, 2017 at 3:43pm. For something new to try in the Jupiter area, think of the Jupiter River Center! The amazing River Center is an all in one fun place for fun and learning. The River Center offers its guests amazing facilities with live aquatic tanks, interactive exhibits, and a touch tank that represents the ecosystem of the Loxahatchee River, from freshwater cypress swamps to sea grass estuaries to marine bionetworks.